Economic inequality in America has reached staggering levels. Union membership has reached all time lows. What is the future of labor in America? 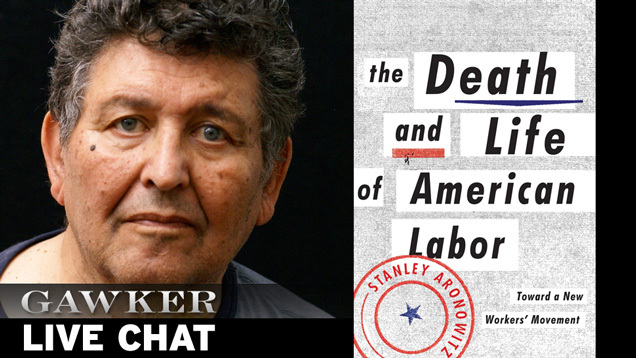 Let's discuss it right now, with author and labor expert Stanley Aronowitz. In his new book, Aronowitz parses organized labor's decline: "current unions are, in the main, incapable of and unwilling to make the radical shift necessary to convert themselves from service organizations into a fighting force that takes on power in its many dimensions. Further, they are not prepared to offer workers and the larger public an alternative to the prevailing setup. 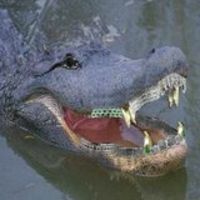 They are imprisoned within the legal and imaginative limits imposed by the largest corporations and the state on permissible activity and ideological orientation. I have argued that the major obstacle is not their shrinking numbers. The slide in union membership is a symptom, not a cause, of a much larger problem." Starting at noon today, Stanley Aronowitz will be answering questions in the comment section below. Ask him about labor, class, equality, Marxism, or his new book.